Qualcomm Technologies has introduced support for the Bluetooth Special Interest Group (SIG) mesh networking standard with the new Qualcomm Bluetooth Mesh. It is a SIG mesh implementation and evolution of CSRmesh connectivity which is available today. Qualcomm Bluetooth mesh will be supported on all of Qualcomm Technologies’ future generations of Bluetooth Low Energy products, starting with the QCA4020 and QCA4024 connectivity system-on-chips (SoCs). The products are expected to be available commercially in September 2017. The Qualcomm Bluetooth mesh is designed to allow devices to send and receive messages, act on received messages, and repeat those messages to nearby devices – extending the range of Bluetooth wireless technology by turning Bluetooth-enabled devices into a security-rich mesh network. The arrival of the Bluetooth SIG’s mesh technology is a significant step towards industry standardization and adoption and will help bring interoperability to Bluetooth devices and new use cases like lighting, indoor positioning and asset tracking for the Internet of Things. Their Bluetooth mesh is designed to enable customers to develop standards-based solutions that are fully compatible with Bluetooth SIG mesh networking specifications, enabling devices to communicate with each other in a mesh network. It supports a wide variety of control and automation applications, including smart home, smart lighting, smart appliances, retail advertising, commercial and many industrial opportunities. 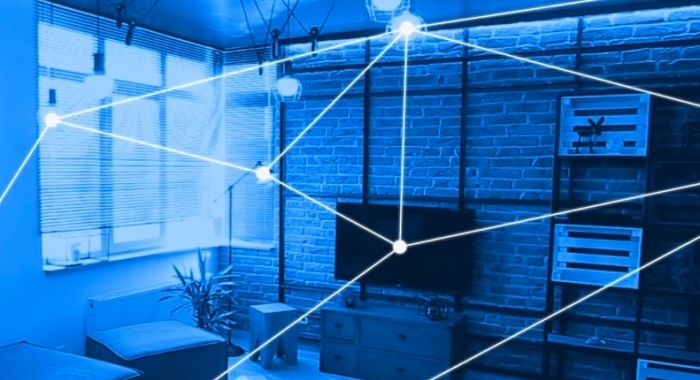 Bluetooth mesh solutions are expected to offer full interoperability, enabling organizations that have deployed Bluetooth products to connect them all using a security-rich, standard-based mesh network. The Qualcomm QCA4020 is a tri-mode connectivity SoC integrating Bluetooth Low Energy 5, Dual-band Wi-Fi, and 802.15.4-based technologies, including ZigBee and Thread, while the QCA4024 integrates Bluetooth Low Energy 5 and 802.15.4. Both solutions support hardware-based security features in a low power, cost-optimized integrated solution and help address IoT fragmentation, making for flexible product development for OEMs, and support for various devices from different manufacturers to talk to each other across different wireless standards, protocols and communication frameworks, while connecting to a system network and cloud and application services.